"Your task is that of altering, not abolishing"
Mentor Steve Andreas is one of the godfathers of NLP and a great teacher, trainer and Mentor for anyone interested in change work and transformation! 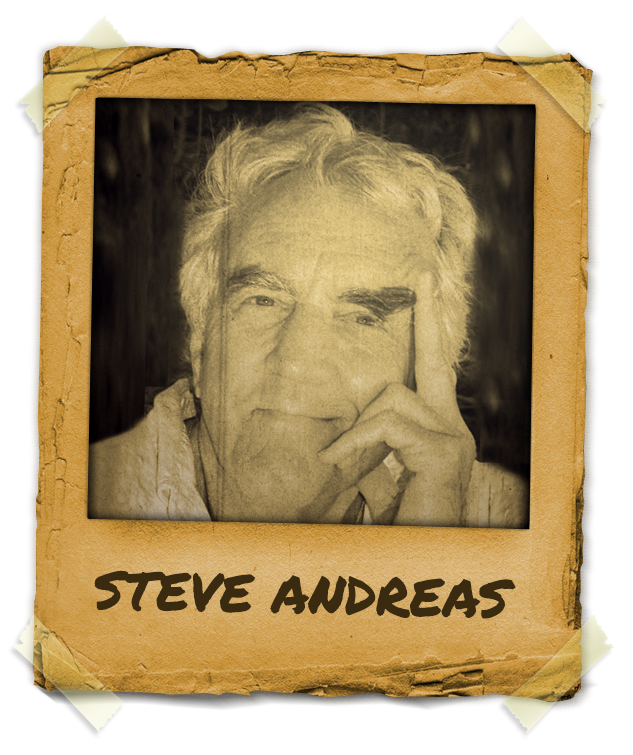 Mentor Steve Andreas M.A. has been learning, teaching, and developing brief therapy methods for over 50 years. In the past 25 years Mentor Steve Andreas has been an invited presenter at the Psychotherapy Networker Symposium, and the Milton H. Erickson Brief Therapy Conference. Steve is currently focusing on PTSD treatment and interventions using methods such as Researchable NLP derived protocol, Reconsolidation of Traumatic Memories (RTM) generating successful results in less than 5 hours in preliminary clinical trials. He is on the Board of an NLP Research group currently running a clinical study on PTSD treatment. His work has changed lives of thousands of people as a therapist, trainer and mentor. In is career he produced over 50 therapy training videos and numerous articles and together with his wife Connirae, they have developed or refined many approaches applicable to PTSD treatment, and their work has been published in over 15 languages.